Find out about our Class B Permitted Programs, Options, and Services. Do you need Fertilizer that can integrate into your existing programs? 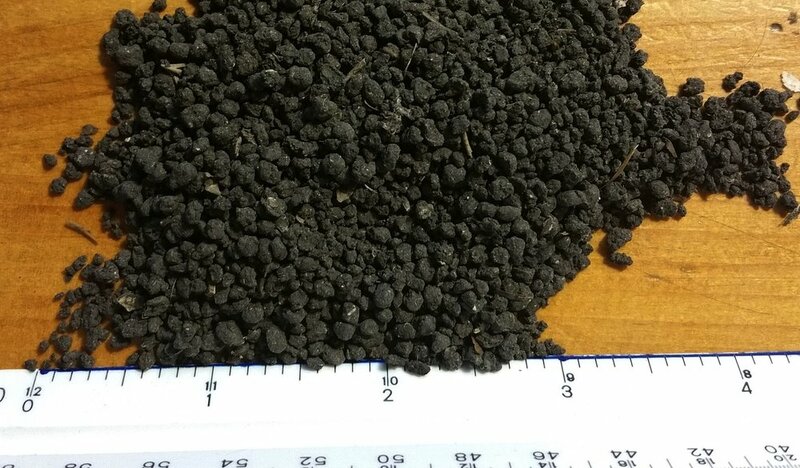 Our Heat Dried Biosolids have a N-P-K fertilizer rating of 5-4-0 with many micro- and macro-nutrients . Are you having trouble understanding your market potential or do not know how to reach perspective clients? We specialize in reaching the right people for your products.